Lifestyle Research Center has been involved in a ground-breaking initiative to re-consider and envision novel video-based research approaches in a videography special issue published by the Journal of Marketing Marketing. 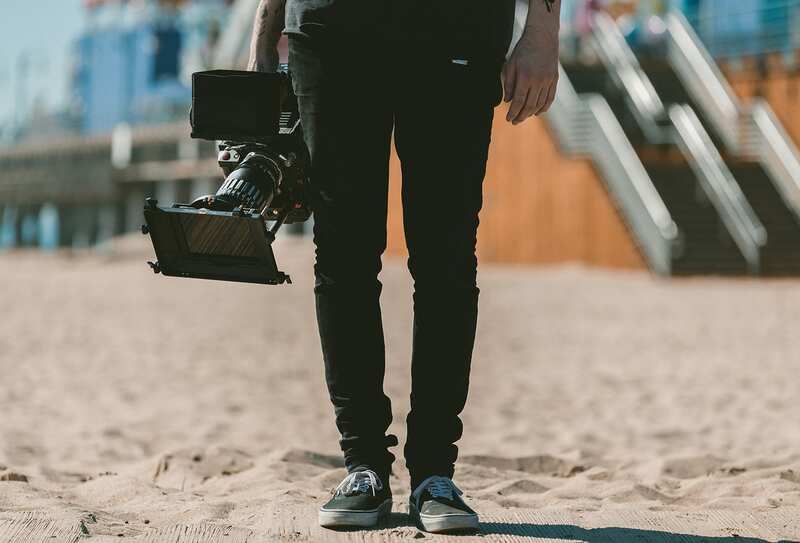 The special issue « Screening Marketing: Videography and the Expanding Horizons of Filmic Research » was co-edited by Joonas Rokka (emlyon business school), Joel Hietanen (Aalto University, Finland) and Douglas Brownlie (Dundee University, UK), and it has been freshly published. The special issue contains 9 unique contributions of which 5 have a focal video element — that is also free to access by anyone. Author and filmmaker line-up features some of the most interesting, brilliant and also experienced names in the field.